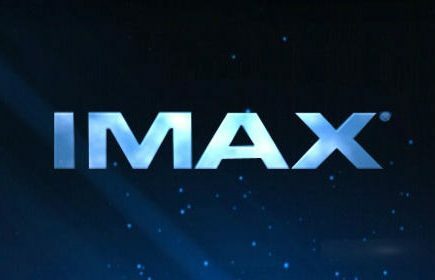 IMAX Opens Their Digital Poster Art Archives! The IMAX company leapt to a whole new level of movie art appreciation this week. While I was checking into what’s being offered for exclusive art for upcoming films, this company opened their digital image archive. Every film which had a special poster offered since this program’s inception as a 12:01 special midnight screening to Fanfix to theatre chain exclusives is available and I’m very happy with this move. The trio of Captain America: Civil War and 10 Cloverfield Lane images (distributed by AMC Theatres) are suspiciously missing, but in what’s new, Suicide Squad (seen below) is looking very delicious! Now, poster art aficionados can view and download (for their own personal use) each print that was once available. There’s still nothing like owning an original, but for those folks who just want to admire the image instead of seeking one out, this alternative is great! The best part of this digital offering is in the fact anyone can have instant wallpapers to use as a backdrop on their computer screens (for those horizontally made pictures at least). Alternatively, most of these images can be printed onto 8½ x 11 or smaller sized paper to display on a wall. I looked at the names of some of the files, and some are pretty easy to identify as good to print or not. Any file with a “_LO” are of a lower quality, not really advisable to print, but are good to view on a screen. This company is not providing to allow folks to reprint them onto poster-sized (28×40″) paper. Instead, fair use allows for postcard size images for personal use only. ← Ghostbusters Gets Animated for the 21st and ½ Century!